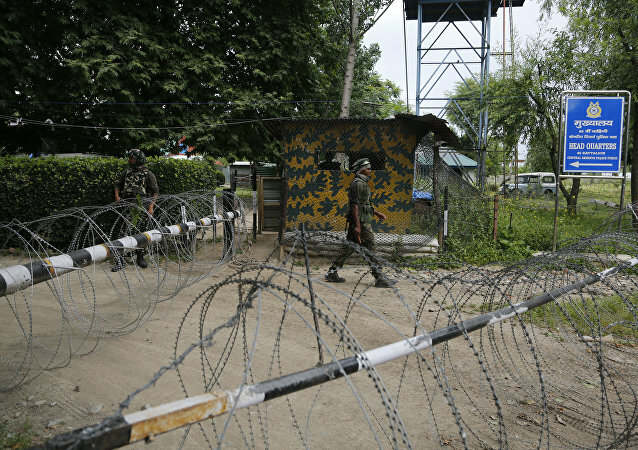 Earlier, Indian air forces struck targets inside Pakistan, while Pakistan reports that it shot down two Indian planes and captured an Indian pilot before releasing him. 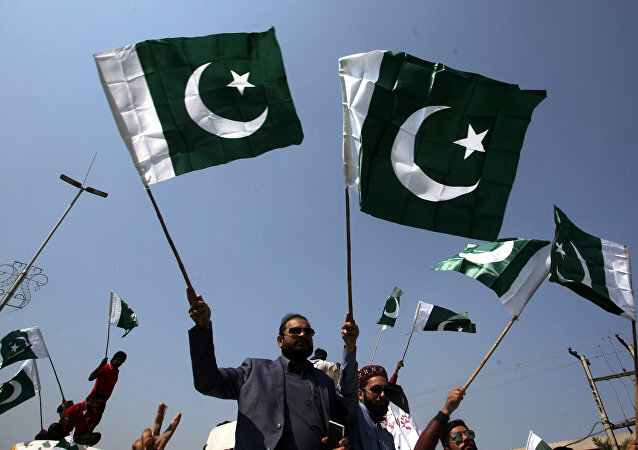 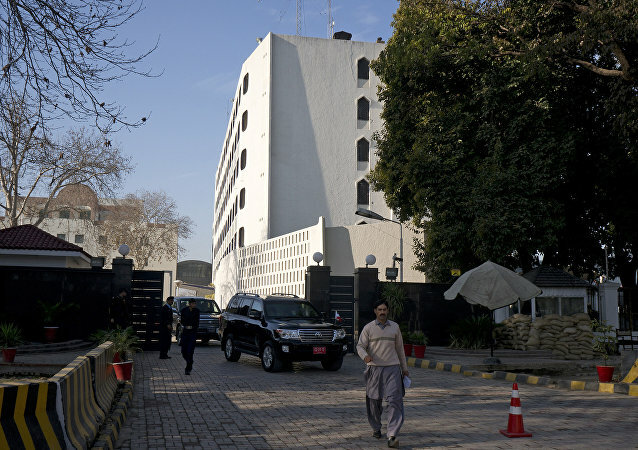 MOSCOW (Sputnik), Sofya Grebenkina - The launch of a dialogue between Pakistan and India depends on New Delhi since Islamabad is ready to sit at the negotiating table whenever its neighbor is willing, Pakistani Ambassador to Russia Qazi Khalillulah told Sputnik on Friday. KIRKENES (Norway) (Sputnik) - Norwegian authorities keep scapegoating Russia while turning a blind eye to violations of democratic principles in other countries, Russian Ambassador to Norway Teimuraz Ramishvili told Sputnik.